shows several components wired in series. geometrical pattern, using the single-wire method. 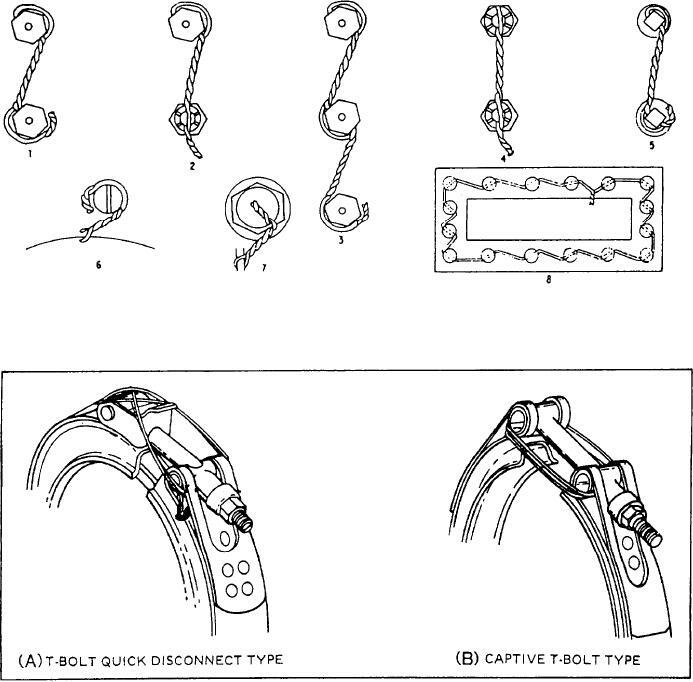 Figure 2-25.-V-band coupling safety wiring techniques.